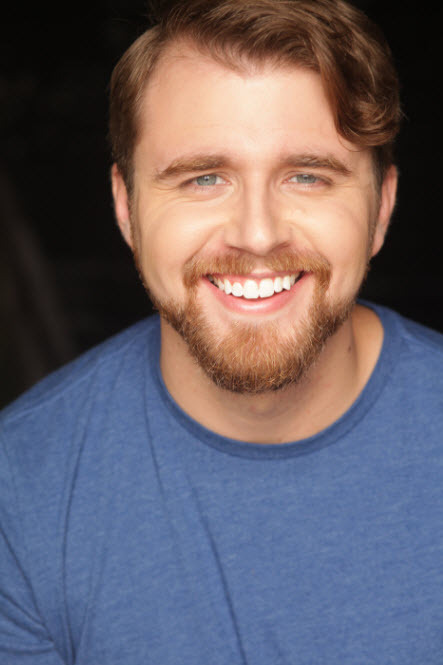 Justin Verstraete is a multi-talented theatre artist currently located in Chicago, Illinois and is a graduate of the Theatre Department at Bradley University. Justin spends the majority of his artistic time choreographing fights and directing for various companies around the city - to see a complete list of his work go to Resumes or simply click FIGHT or DIRECT. Even though he loves to fight and direct, he doesn't mind when people want him to ACT in their plays. He really digs that stuff too. He's also dabbled in PLAYWRITING as well. 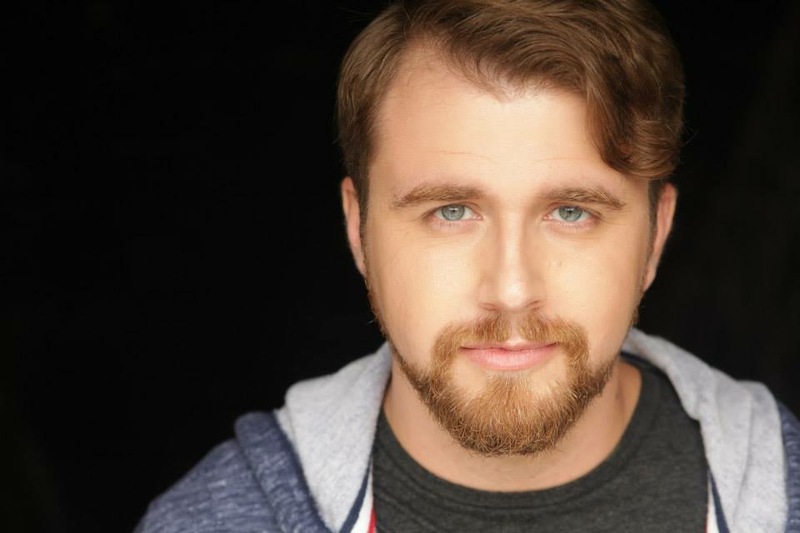 Justin is a proud Artistic Associate and Resident Fight Choreographer for The Right Brain Project Theatre and Ensemble Member of Reutan Theatre Collective. He is also is an Affiliate Instructor at his alma mater Bradley University as well as a Teaching Artist at the Performing Arts Studio in which he specializes in teaching the basics, the tricks, and (for fakesies) the brutality of stage combat to students of all ages and skill levels. One of Justin's proudest achievements thus far has been being one of the co-creators of FIGHT QUEST alongside Kai Young and Bennett Decker-Bottero. FIGHT QUEST has had multiple incarnations and is a "Choose Your Own Adventure Fight Show" produced by Otherworld Theatre. It's basically a massive stage combat / improvised comedy / epic quest / impossible puzzle / mind bending evening of entertainment unlike anything you've ever seen before in your life. Justin’s key pillars in his artistic endeavors include specificity, urgency, negative space, and cinematic-like spectacle (he calls it his “movie brain”). Speaking of his “movie brain.” Justin challenges himself every year with frequent trips to the movie theatre - re: the #52movies52weeks challenge. This challenge is a chronicle, a road map for his on-going learning process in regards to story telling. Narrowing down what type of storytelling he does or does not enjoy. Articulating the wonderful/absurd and infusing the best stuff he finds into his various art forms. Courtesy of Janna Giacoppo, 2015.